Meet The Expert – Photographers! Grab a cuppa and sit down and enjoy our chat to Holly Collings! Local South Devon Wedding photographer who would put any Bride or Groom at ease. 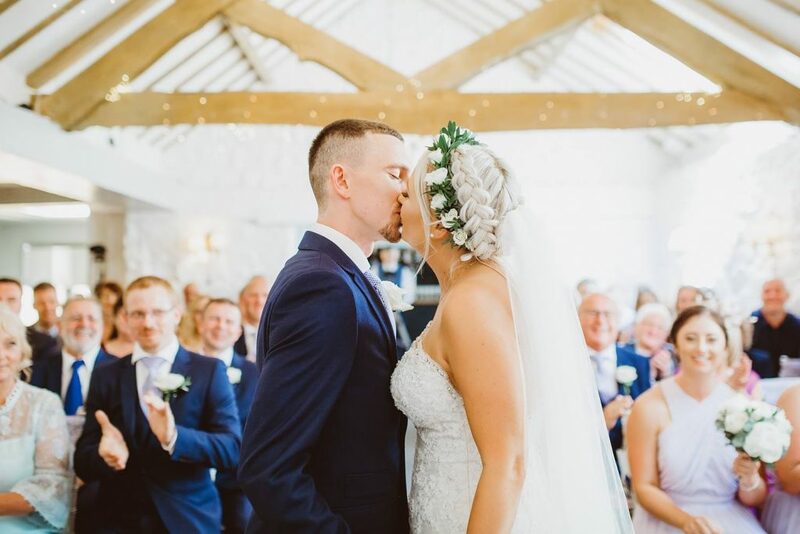 Holly tells how to pick your perfect photographer and shares her experiences on photographing nervous couples on their big days, we hope you find Hollys chat as interesting as we did! This entry was posted in Bridal Box Blog, FAQ's, How do I...........?, Our Ramblings!. Bookmark the permalink. Diet, loosing weight, getting fit – the hot topic!